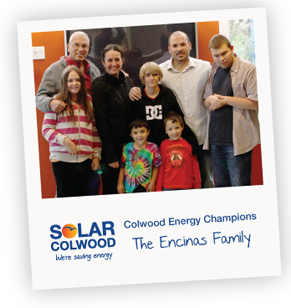 Between June 2011 and March 2015, the Solar Colwood program made it possible for more than 500 Colwood residents to undertake over 1000 renewable energy and energy saving upgrades, using a grant from the federal government’s Clean Energy Fund. The award winning program was founded on strong partnerships that have advanced the systems, technology, trades knowledge and services that will continue to make renewable energy options more accessible and affordable. Watch a short video describing the program. This document is for all those interested in the Solar Colwood story, especially local governments considering their own community energy and emissions initiative. It is intended to encourage, inform, and improve the delivery of community energy conservation and renewable energy programs. Our focus is on what we learned that we can share with others. Is solar right for your home? 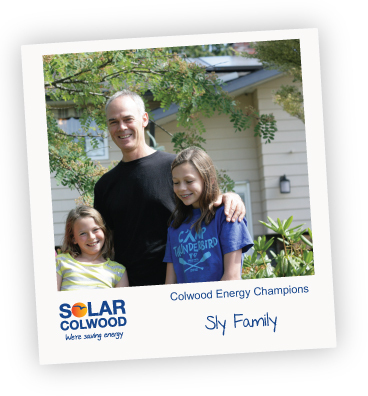 Check your Solar Rating using this quick online assessment tool. Did you know? 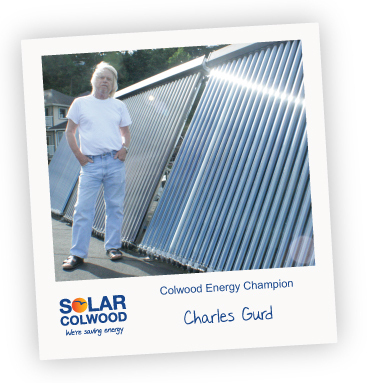 Colwood has 2,200 hours of sun annually - significantly more than the 1,500 hour average in Germany, a world leader in solar. 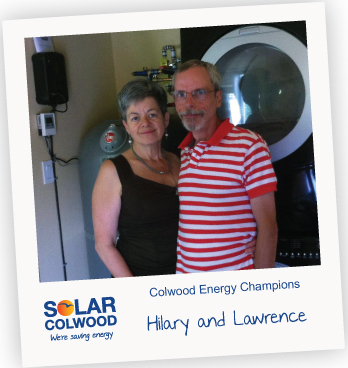 Solar Colwood was about making it easy for anyone in the neighbourhood to take advantage of the benefits of renewable energy. 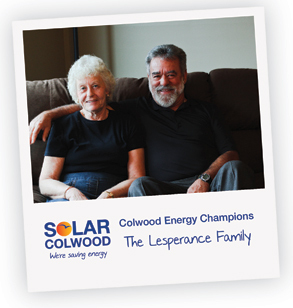 If you walk down any street in Colwood, chances are at least one home has taken advantage of Solar Colwood services and incentives to enjoy more comfortable heating, lower energy bills. These Energy Champions make it clear that you don't have to be a millionaire or a scientist to install solar energy options...these people in your neighbourhood are saving energy and money right now. 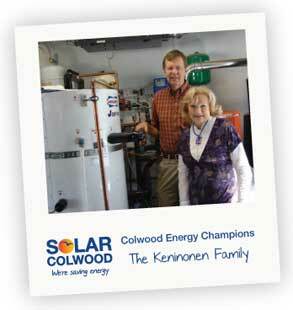 Read about the many partnerships that made the Solar Colwood program possible.